Gubanc's Restaurant - Elegant, homemade, locally-sourced cuisine. Gubanc’s in Lake Oswego Three Generations, One Great Restaurant. 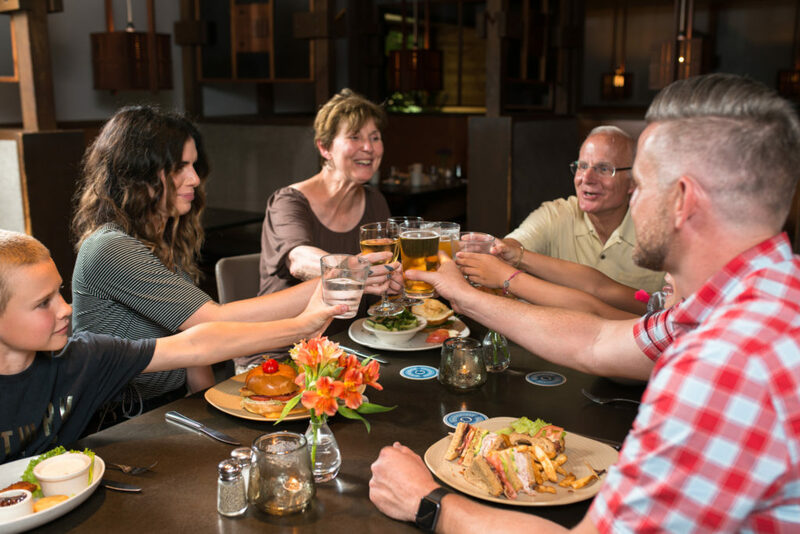 For over 40 years, the Gubanc family has been proud to serve their neighbors distinctive, innovative dishes made from scratch with local, organic ingredients. 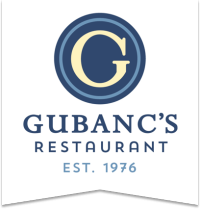 Now a third-generation Lake Oswego business, Gubanc’s looks forward to serving you elegant comfort food in a warm, timeless atmosphere. No reservations are required so please come on in! Coming with 6 or more? Give us a ring ahead of time, and we’ll make it happen.